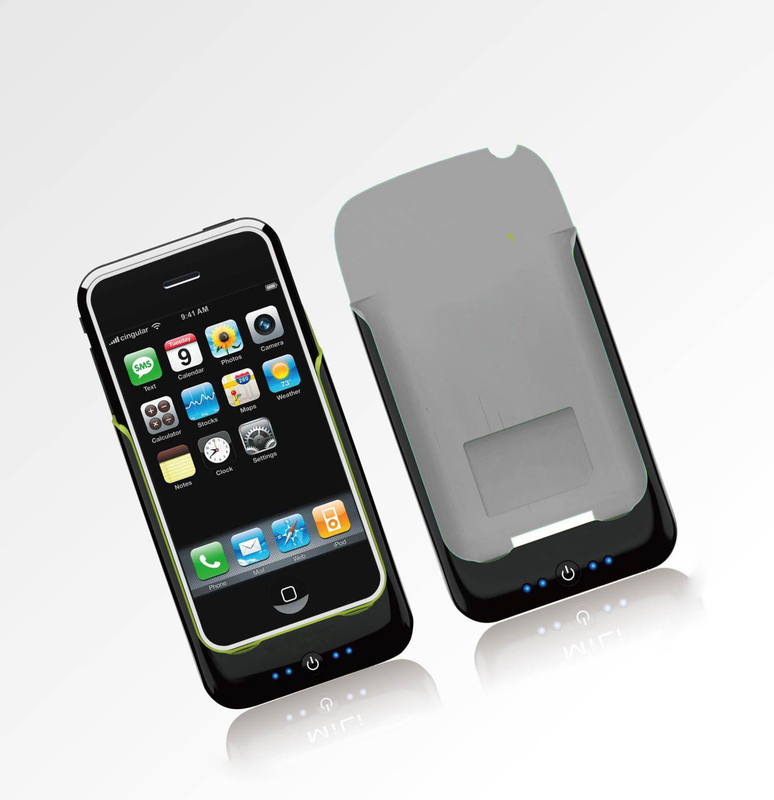 External 1200mAh Battery with Stand for iPhone and iPod. Petite, convenient to use, High capacity. Compatible with all iPhone iPod. Use USB Cable to Charge MiLi Power Angle.